Fireplace inserts are installed inside an existing masonry fireplace and can transform its entire aesthetic appeal as well as its overall efficiency and functionality while adding even more value to your home! They are also a great way to transform the look of your current fireplace from rustic charm to modern elegance, or vice versa. 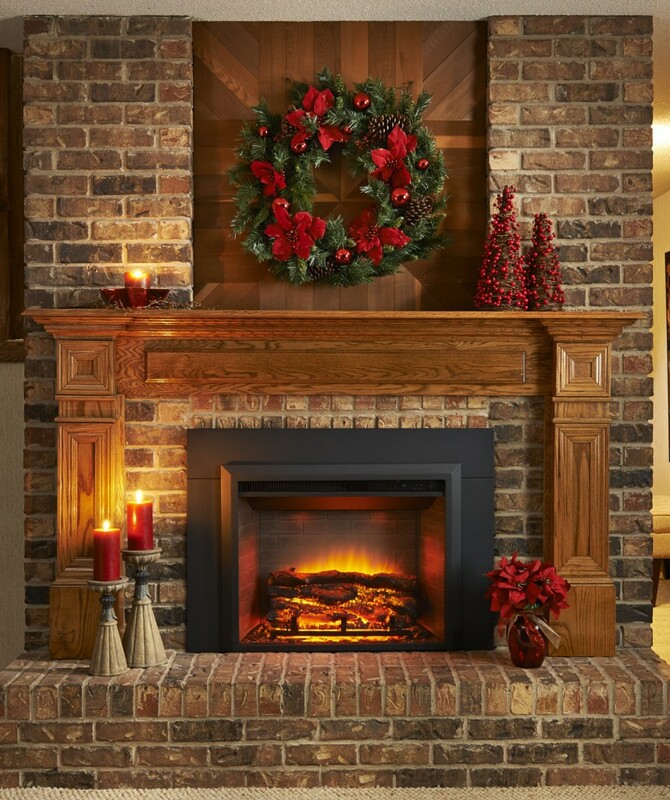 Fireplace inserts can burn wood, gas, coal, or wood pellets, though gas is the most popular by far for its no-mess and all-convenience qualities. We supply propane gas, coal, and wood pellets for your primary and secondary home heating sources including fireplace inserts. Conveniently heat your home with one fuel source and choose another for supplemental energy at your choice! Or, take the all-encompassing route and fuel multiple home appliances with the same fuel, leaving you with less worry when it comes to remembering when to place fuel orders.